Dogs Are More Than Just Welcome At This Apartment Complex – They’re Required! 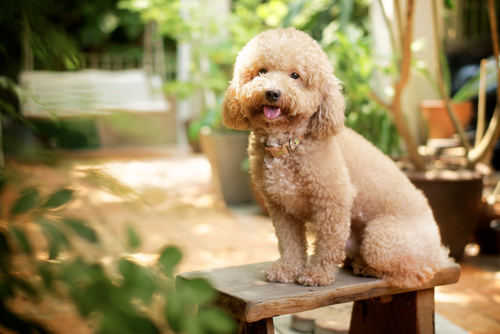 Depending on where you live, it can be difficult to find rental housing that accepts dogs. To solve this problem, Danish entrepreneur Niels Martin Viuff, decided to create apartments for pup-lovers only! The 18-unit complex is set to be built in the Frederikssund Municipality on the island of Zealand in eastern Denmark. Viuff came up with the idea for the dog-friendly apartments after learning of the need from local residents. “There is demand from some dog owners who are tired of there being so many places where dogs are not allowed,” Viuff told The Local. The block of apartments is yet to be built, but has already been named Hundehuset, which means “The Dog House.” In addition to a pet-friendly place to live, Viuff says the complex will unite residents with common interests. “We want to meet the needs of dog owners. Many are very lonely,” he said. Viuff consulted the Danish Kennel Klub, Denmark’s largest association for dog owners, who offered tips to make the apartments more pup-friendly. They will include tougher flooring to withstand dirty paws and sharp toenails, as well as a bathing area in the gardens. “Dogs wear things out, they have their outdoor shoes on all year round. They don’t take their shoes off in the hallway,” DKK behaviour consultant Lise Lotte Christensen said. Viuff has set a weight limit of 45 kilograms (about 99 pounds) for canine residents. He will also require potential tenants to bring their dogs in for meet-and-greets before signing rental agreements. 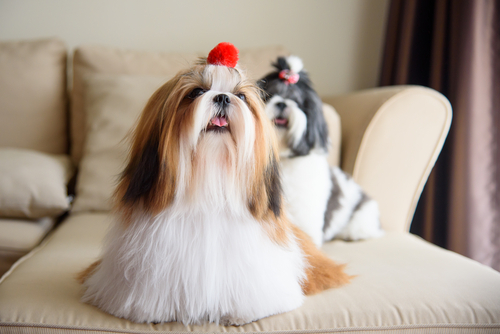 “We will be avoiding the largest breeds, so (the apartments) won’t be crowded with dogs. But if you have small dogs, more than one is fine,” he said. Cats will also be welcome at “The Dog House,” and Viuff is considering a seperate complex just for cat families. “I can imagine that we could make (an apartment complex) for cat owners too. That is on the drawing board,” the entrepreneur said.